Young Thug drops his new album “Slime Language” to mark his 27th birthday. The Atlanta rapper surprised us all this week when he announced his new album “Slime Language.” A few days later he tweeted out the tracklist showing some guest features from the likes of Lil Uzi Vert, Gunna, Jacquees, Tracy T, Lil Baby, Duke, Hidoraah, Nechie, and more. 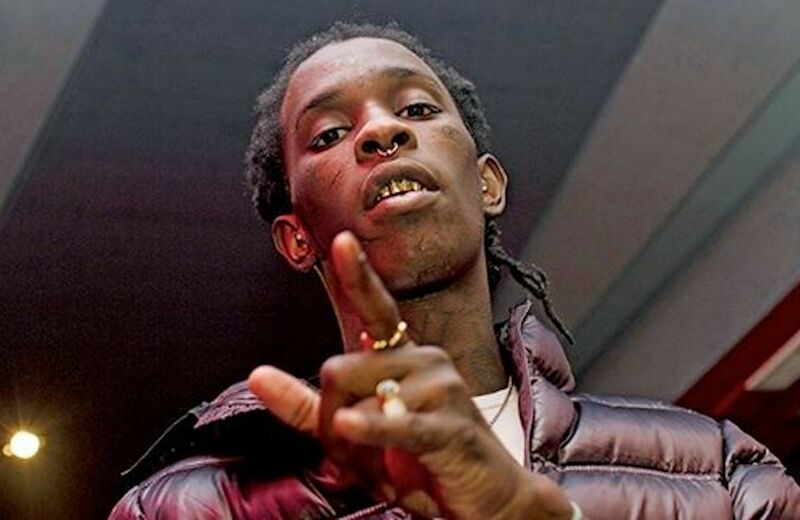 The project comes with 15 tracks, and Young Thug is calling it a compilation rather than an album, so it’s safe to say that he might release another project before the end of the year. This is the first body of work from Young Thug since dropping Beautiful Thugger Girls in June 2017, Last year, Thugger also announced that he would be taking a year break from releasing any new music in honor of his deaf brother. Earlier this year, he released a three-track EP titled Hear No Evil. However, Slime Language is his first full-length album since Beautiful Thugger Girls.